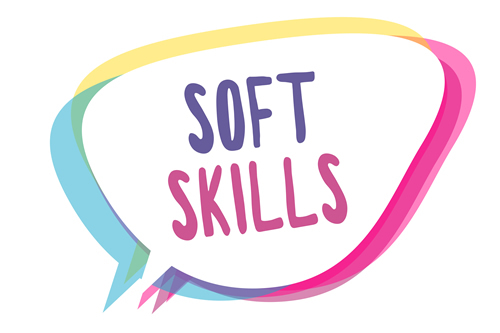 What soft skill that recruiter want the most? The most important soft skill that recruiter want is problem solving skill where 62% of recruiter want candidate that can help them solve problem. This skill also important to candidate who want to work in management. “Problem solving can’t be learned much nowadays compared to the old times where you can just Google for solution.” It is much difficult to hired employee that can solve problem efficiently and effectively where they do not expose to the skill and training required. They have to join some even to learn some knowledge about how to solve problem. Therefore, you may have certain advantages if you are great is solving problem. The second most important skill is adaptability where 48% of recruiter placing important on this skill. Recruiter always want employees that can easily adapt to the company culture in short time where company can assign task and project to them. Employees that have great adaptability skill also can easily get along with their new colleague and work together on some project and task. Other than that, employee with great adaptability also more willing to listen and learn where they will listen to their employer about what need to be done and what is the right way to get it done. The next important skill is time management. Employee with well time management will be able to deliver the job on time and they will have planned well on what they should do for their working hour. Other than that, they also will be less stressed where they will plan well what is going to do next and avoid situation of rushing their work at deadline. It is more important for employee that work in small organization where they may need to know a little bit of everything and they need to have good time management to help them prioritize their work. Therefore, try to know how to manage your time well before you enter into some company where you may not have the time to learn about it in company.